love care credit we can apply for the patients , only takes about 5 minutes to get answer . we can also look up card numbers and credit remaining balances. CareCredit gives people the power to restore their Dental Health! 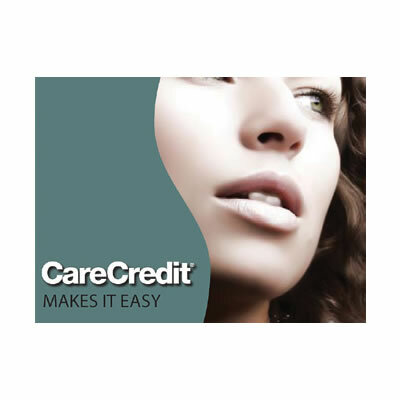 CareCredit gives people the power to restore their Dental health by providing them financial relief. When the unexpected treatment happens CareCredit is an option to take of the problem before the problem gets worst. Our patients love CareCredit, and so does our Office, Thank you for making everything easy and clear for us and our Patients.